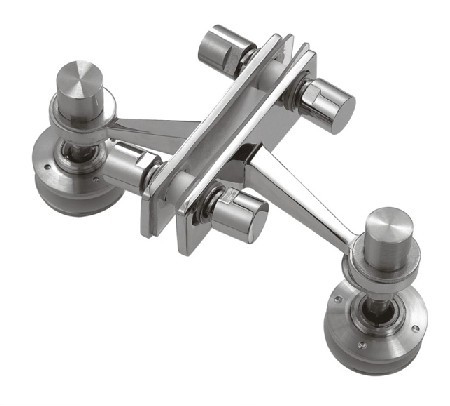 Two Arm V Heavy Duty Wall This fitting is used to attach two single glass panel to a wall or structural fin. It has to install with routel series and it must be ordered separately(Details see Routel Series). 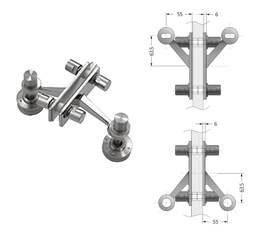 This fitting is used to attach two single glass panel to a wall or structural fin. It has to install with routel series and it must be ordered separately(Details see Routel Series).